Newsbrief: Draw Something, the popular Pictionary-styled mobile game from Omgpop and Zynga, is being transformed into a television show by major broadcasting network CBS. The pilot for the upcoming show is a joint production between Sony Pictures Television, Ryan Seacrest Productions and Embassy Row, and will feature celebrities, plus players at home competing for prizes, reports The Independent. 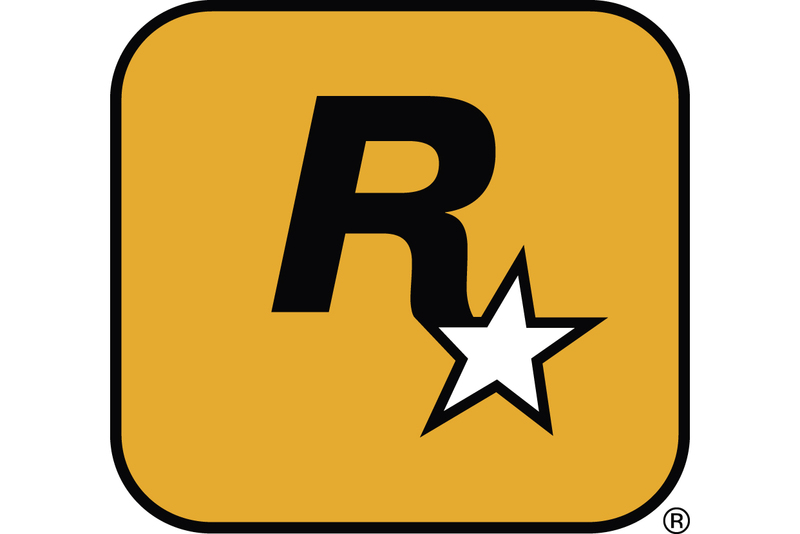 The game was downloaded more than 50 million times within 50 days of its initial launch on smartphones and tablets. Soon after the launch, Social game giant Zynga purchased developer Omgpop for $180 million.